Nintendo have released a brand new Japanese commercial for their upcoming game Fire Emblem: Three Houses on Nintendo Switch! 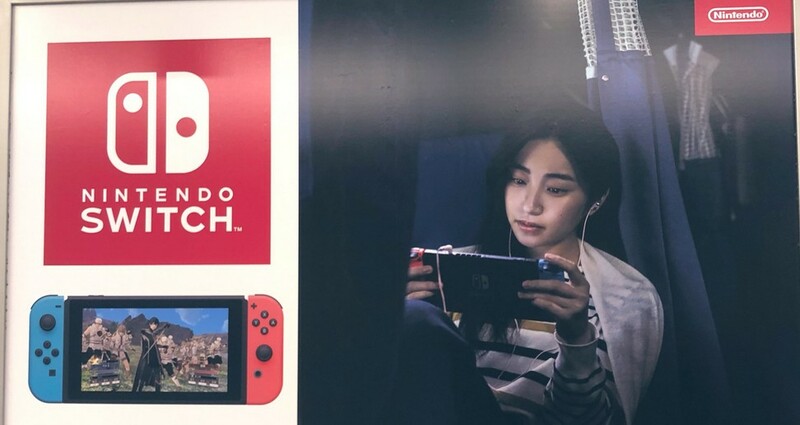 Nintendo has started putting up new billboards to promote various Nintendo Switch games across Japan. 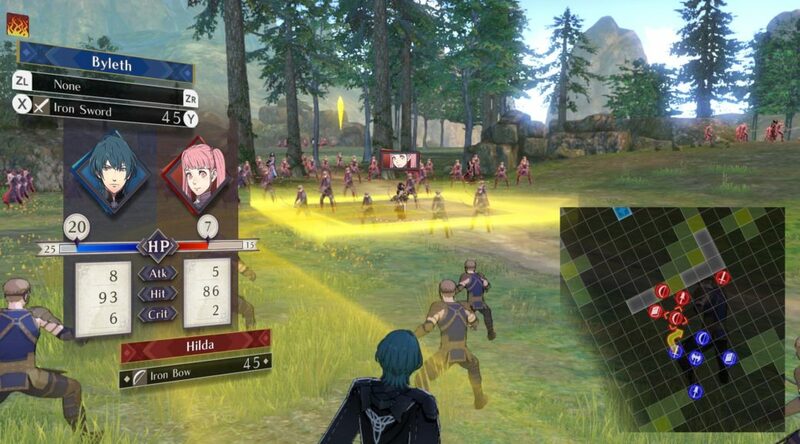 Nintendo of Europe has revealed yet another musical track from Fire Emblem: Three Houses. 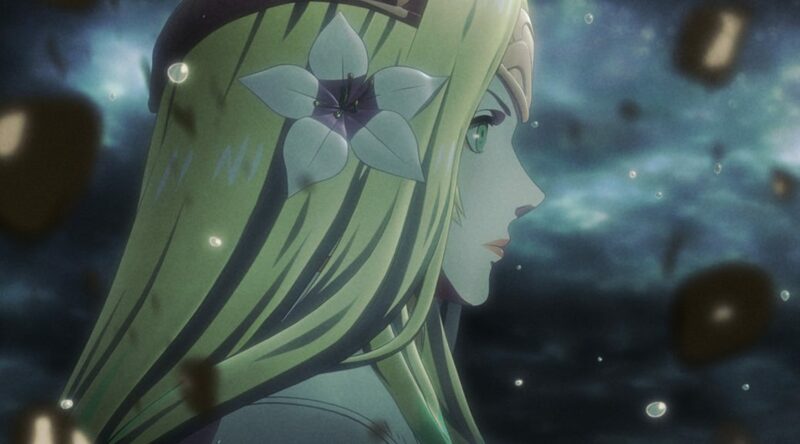 Nintendo of Europe has uploaded the main theme song for Fire Emblem: Three Houses on social media today. 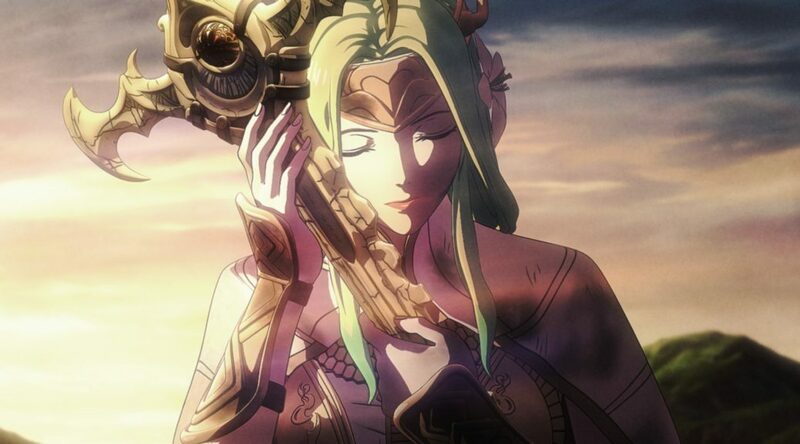 Nintendo Life recently interviewed Fire Emblem: Three Houses director Shingo Matsushita and asked him whether there are any plans for connectivity between Fire Emblem: Three Houses, the first Fire Emblem Switch game, and Fire Emblem Heroes, the Fire Emblem smartphone game. 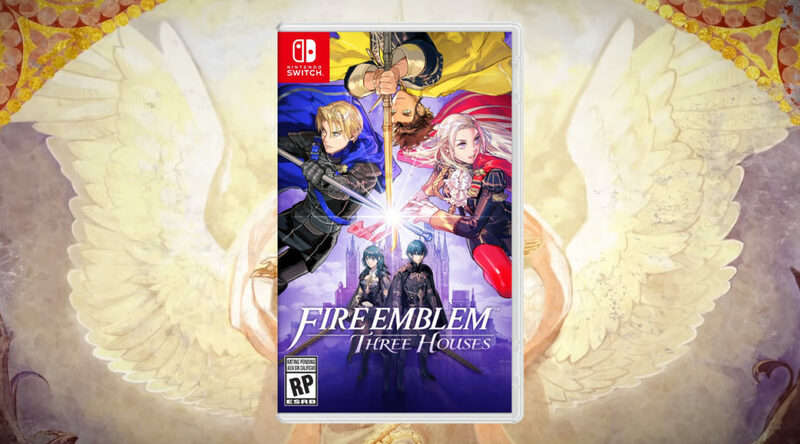 Nintendo of America has shared the official cover artwork for Fire Emblem: Three Houses. 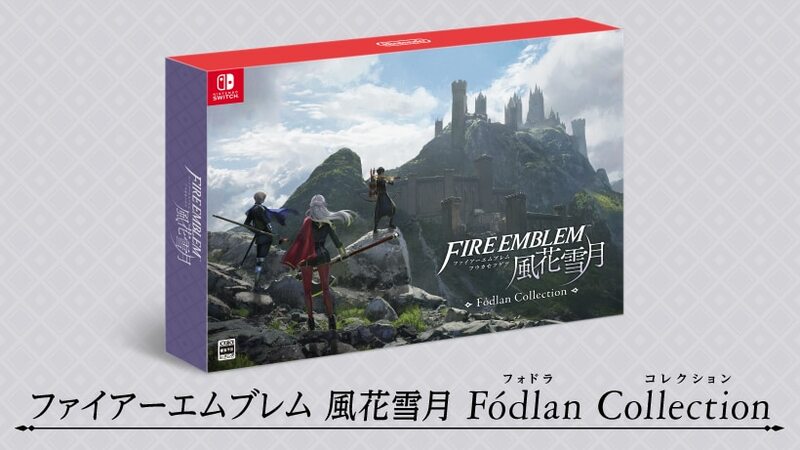 Nintendo has revealed a first look at the Fire Emblem Three Houses Fodlan Collection which will be available on July 26th. 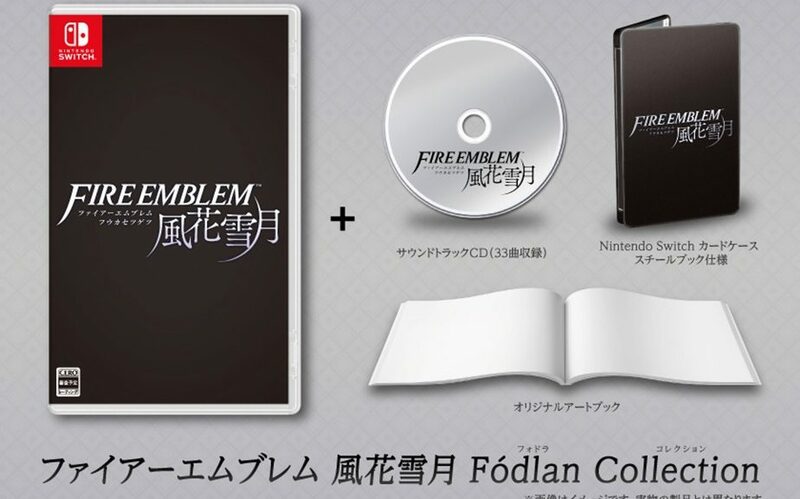 Amazon Japan is now accepting international pre-orders for Fire Emblem: Three Houses Fódlan Collection for Nintendo Switch. 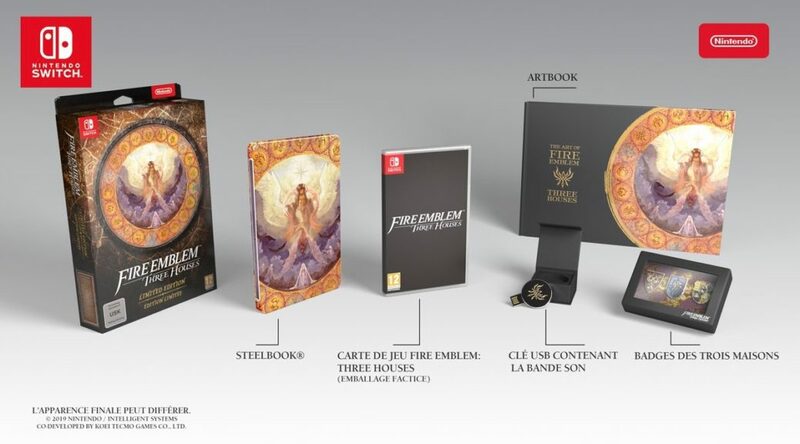 Nintendo of Europe has sent to all French retailers the total number of products that will be shipped to them when Fire Emblem: Three Houses and Astral Chain launch in France. It appears Nintendo and Intelligent Systems have quietly updated the logo for Fire Emblem: Three Houses last week.